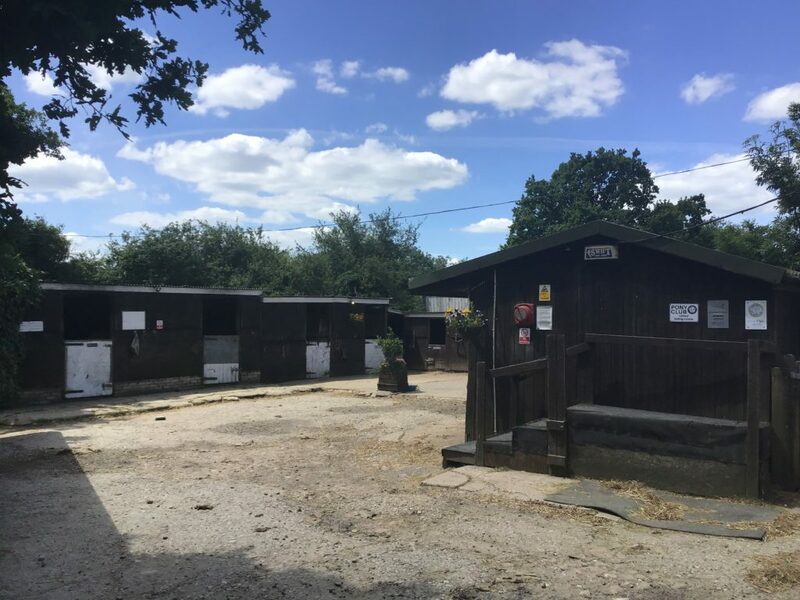 Here at The 4 Gaits Riding School we treat all the horses as if they are our own, to ensure they have the care they deserve. All livery is priced assuming they stay on straw and eat hay, any special requirements will be an extra cost. FULL FULL LIVERY - This includes bedding, feed and hay. Mucking out, skipping out throughout the day, turning out, feeding, watering, grooming riding and the care of tack. £125 pw . FULL LIVERY - This includes bedding, feed and hay. Mucking out, skipping out, throughout the day, turning out, feeding, watering. £90pw. PART LIVERY - This can be tailored to your particular needs and the price will vary depending on your needs. 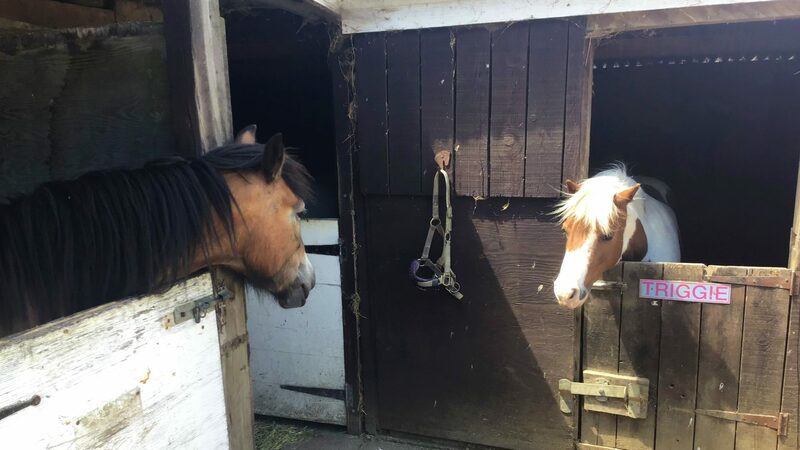 D.I.Y - This is just for the rent of the stable, the care of the horse is down to you, hay, straw and feed is available from me. £25 pw.